As a specialist for permanent way welding, Wiebe Romania has secured itself a fixed place in the Rumanian and East European market. 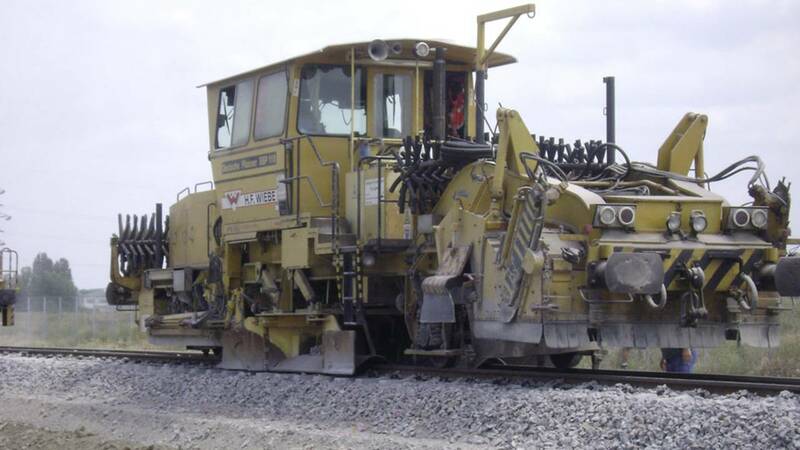 Wiebe Romania not only has outstanding competence in track construction fields, but also in civil engineering. Staying power and continuous improvements have been key element in the success of Wiebe Romania. This also includes innovative technological concepts, German precision and Rumanian creativeness: a proven combination. The Wiebe Romania S.R.L. was founded in Bucharest in August 2003..
As part of the Wiebe Group it is one of the figureheads of our performance-oriented company philosophy in Rumania and East Europa. Thanks to its leading position in the niche sector of welding of railway and tram tracks, the company has been able to make a name for itself and now has a workforce in excess of 130 employees. Wiebe Romania – an asset to the group. Would you like any more information about vacancies, our company or our specific performance range? Just contact us, whatever your question. Work was carried out on the track systems in the oil refinery of the company OMV Petrom in Petrobrazi. 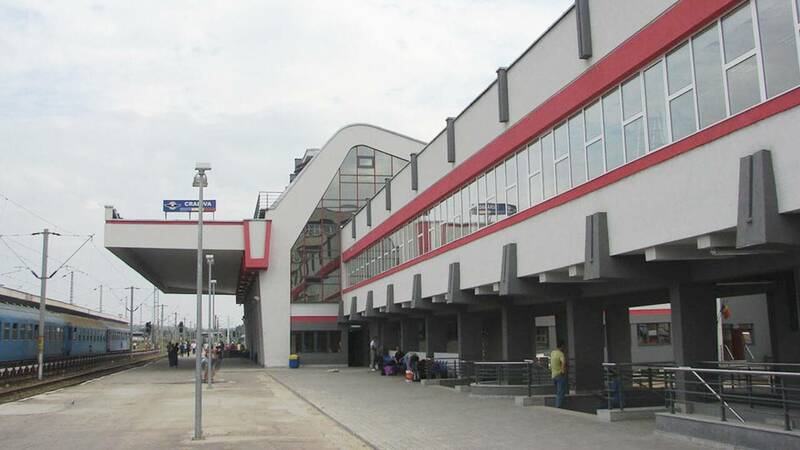 The railway station building in Craiova underwent extensive restoration and modernisation; all work was completed in less than four years. 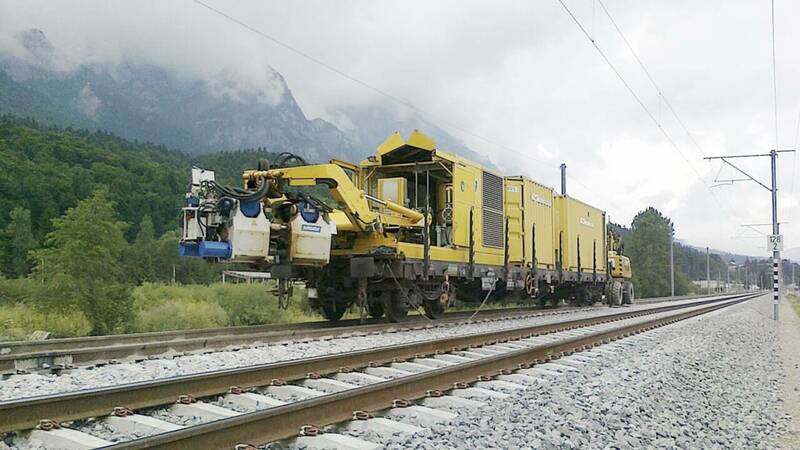 Wiebe Romania demonstrated its full range of competence in permanent ways welding on the Campina-Predeal railway line. 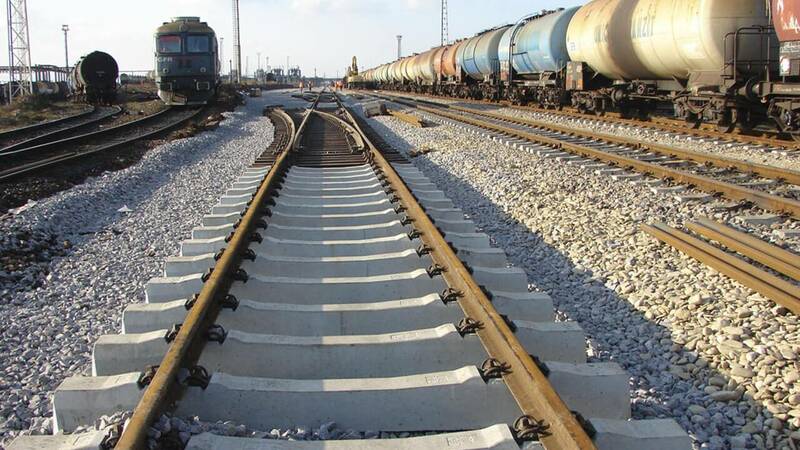 A new track connection including ballast and sleepers was created for the client Voestalpine.